Nearly half of Canadians want some sort of regulations for short-term rental platforms like Airbnb. With those Canadians in mind, the Hotel Association of Canada (HAC) released guidelines for best practices when regulating Airbnb. The HAC based their proposed regulatory tools on best practices seen in other cities worldwide. “Today, the short-term rental industry operates with limited regulation,” said Alana Baker, HAC’s director of government relations. The HAC’s issue is that people no longer use short-term rental platforms for true home sharing. According to HAC, people are utilizing platforms like Airbnb in order to become commercial operators. For example, the HAC says the commercial side of Airbnb has grown 108 percent in the last two years. It defines this act as people renting multi-unit entire homes. However, the association defines true home sharing as the owner being present during the guest’s stay. Essentially, if someone purchases a property solely to rent via platforms like Airbnb, that’s a problem. According to data prepared for the HAC by the CBRE, a commercial real estate services and investment firm, entire-home rentals like that made up 83 percent of total Airbnb revenues in Canada during 2016/17. However, Airbnb is on board with regulations. 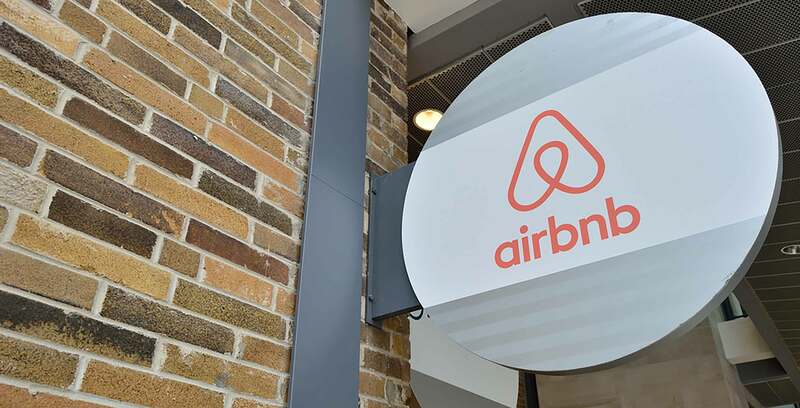 “Airbnb wants to be regulated, and we have been working with communities across the country to do just that,” an Airbnb spokesperson told MobileSyrup via email. The company takes issue with where these guidelines are coming from, however. To see the full guidelines proposed by the HAC, along with other research, check out their website here. This all comes as part of mounting pressure for the Liberal government to apply regulations and taxation to online services like Airbnb, Netflix and others. However, according to CBC News, it doesn’t seem like the Liberals know how regulate online service providers. However, both Toronto and British Columbia, among others, have instated regulations related to Airbnb. Ottawa, Edmonton, Calgary and Nova Scotia have also announced plans to conduct regulatory reviews. It seems that if the federal government isn’t sure how to regulate one service providers, the provinces and cities do. Update 08/17/18 10:45 AM: Updated with information regarding a recent budget submission from Airbnb. The submission asked for federal regulation. Update 08/17/18 9:13 AM: Updated the story with comment from Airbnb.